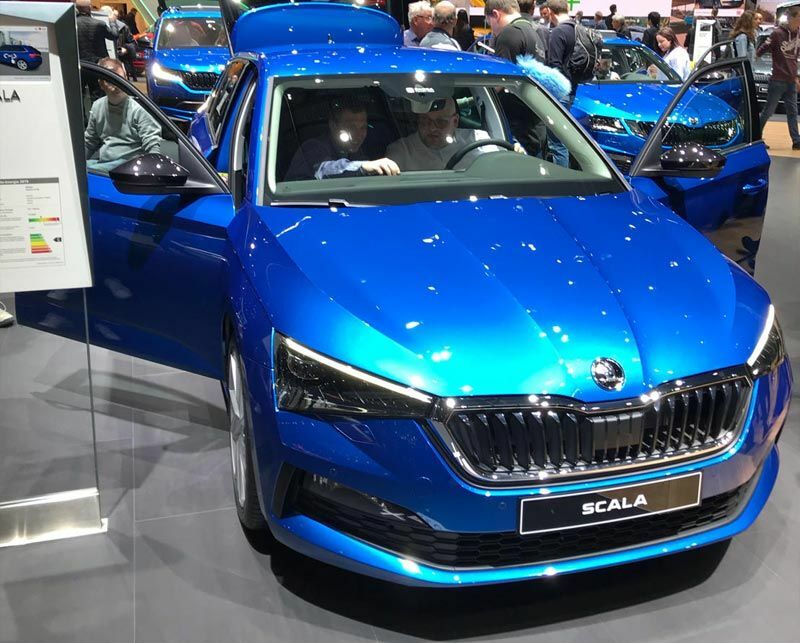 Representatives of the Derek Slack Motors Management team had a very long but rewarding day visiting the 89th Geneva International Motor Show to see the new Skoda Scala & Kamiq, both of which look fantastic. Tony Slack - dealership principal said “We can’t wait to get our hands on the Scala which launches first in the UK. All of my team deserved to be at the show due to their recent departmental records but obviously impractical as that is I’ve had a great day with Andy Fowle; Sales Manager, Peter Roxby; Parts Manager & Stewart Tempest; Workshop Controller, I’d like to thank them for their company & a big thanks to Skoda for their super hospitality”. 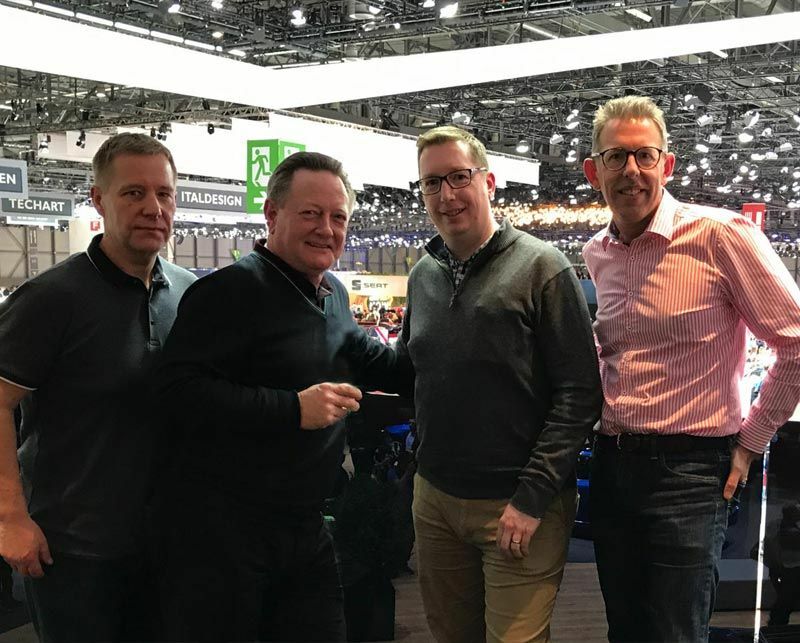 Andy Fowle - sales manager commented “I had a great day at the 89th Geneva Motor Show. It was well worth the visit to see the New Skoda Kamiq and Scala. Two more additions to the fantastic range that I’m sure our customers will love. It’s incredible to see how much work goes into encouraging customers to visit our showroom that sometimes we forget about. A massive thank you to Tony Slack and Skoda for looking after us all day”. Škoda presented the full range of its mobility services at the Geneva Motor Show which runs from 5 to 17 March. 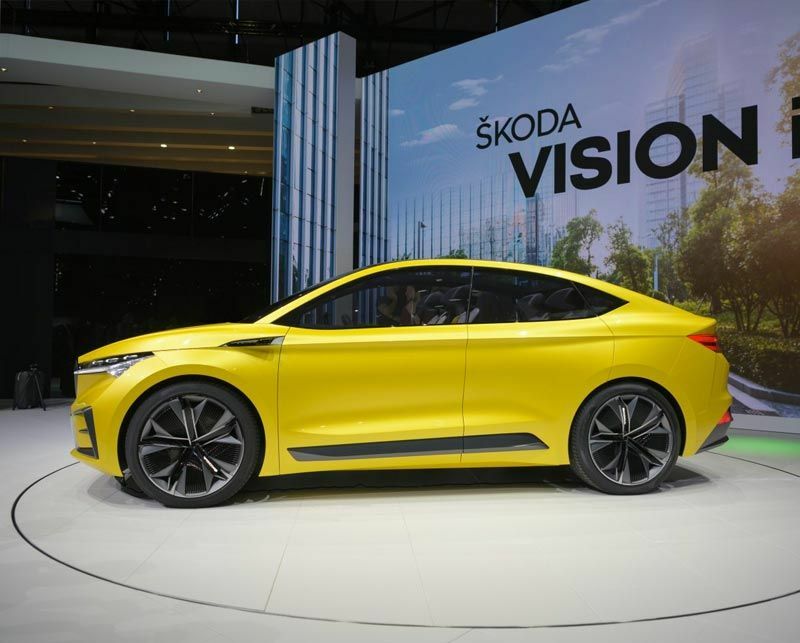 The VISION iV concept study offers a concrete look ahead at the first all-electric ŠKODA based on the MEB modular electric car platform. 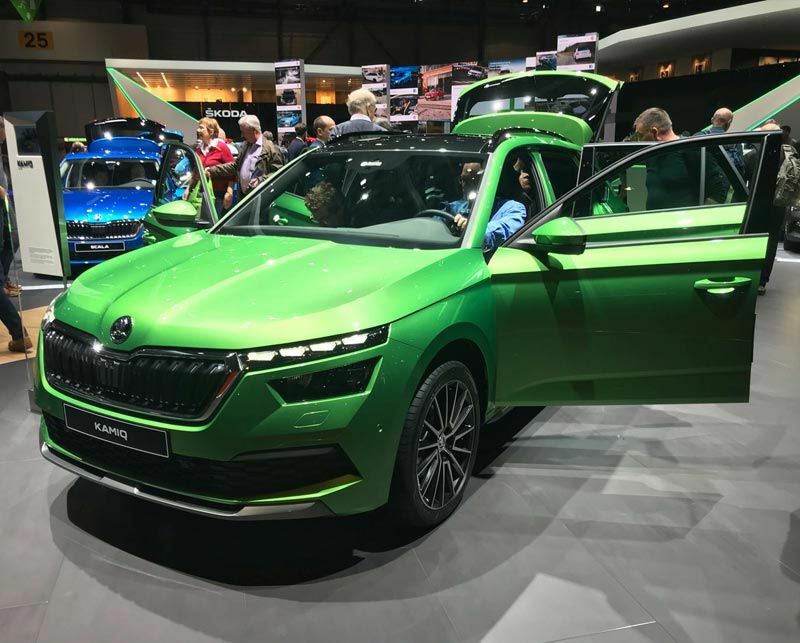 With the new KAMIQ, the Czech car manufacturer is expanding its successful SUV family into the growing segment of city SUVs, and the SCALA is completely redefining the compact car segment for ŠKODA. 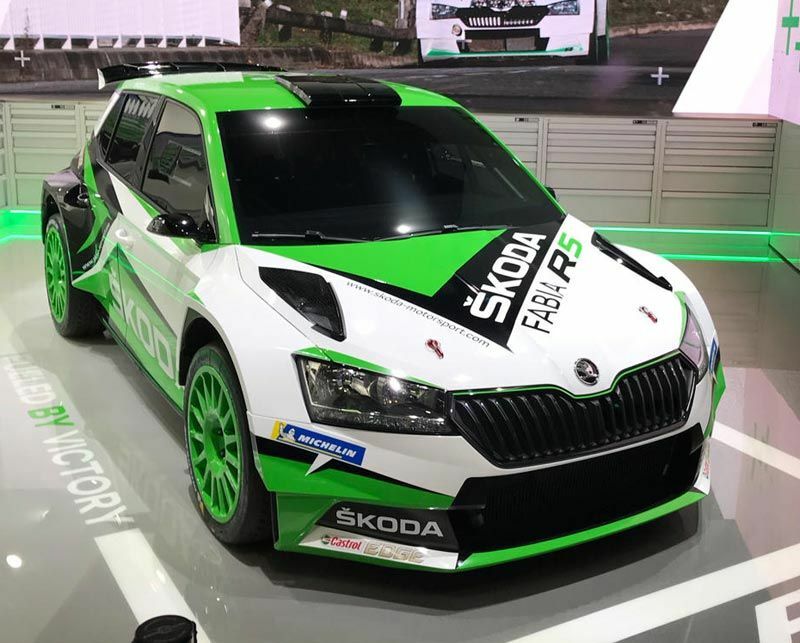 The latest development of the ŠKODA FABIA R5, the most successful rally car in the brand’s history, was also on display at the ŠKODA stand. 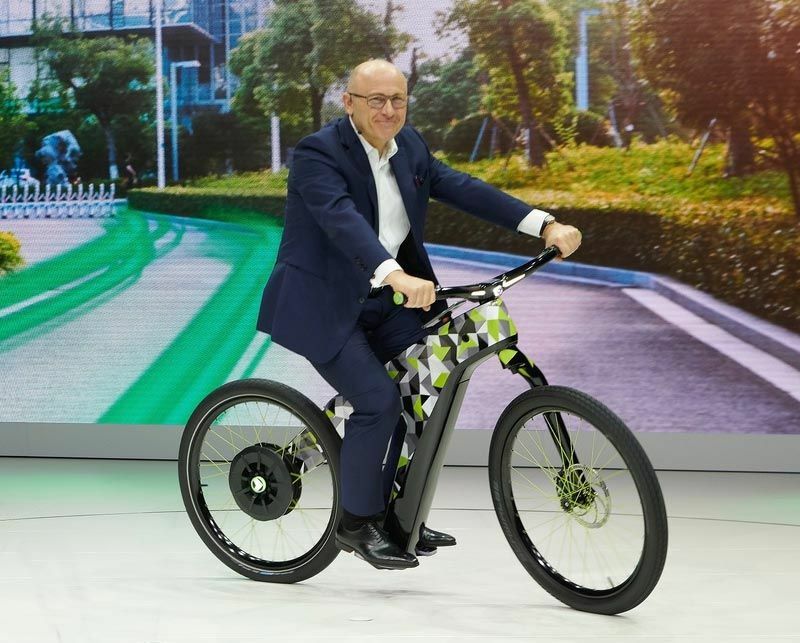 What’s more, ŠKODA presented an innovative mobility solution for the city - the KLEMENT, an electric two-wheel concept. This looks back on the brand’s history, which began 124 years ago with its founding fathers Václav Laurin and Václav Klement producing bicycles.